Interesting to read about this. The general understanding among many consumers is that BT and Openreach are one and the same. Those in the industry know that this is not the case. BT Retail have the same access and control over Openreach engineers as all other Wholesale Line Rental Providers, which I believe is very fair. 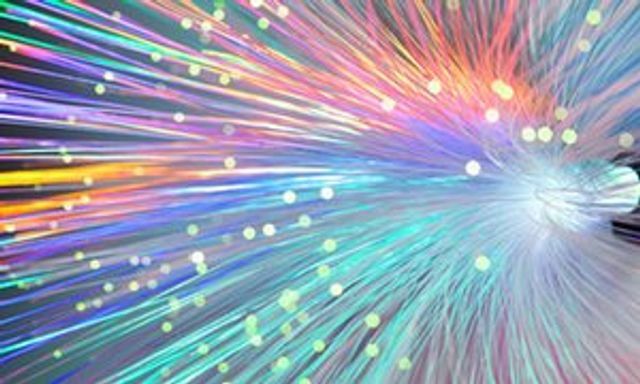 This move, however, will open up new opportunities for companies like Virgin and TTB to use their own network engineers to deploy fibre, at hopefully a faster rate, to all tenants within the UK. Surely a bit of healthy competition between the companies will get the fibre rolled out to consumers sooner than one company going it alone? BT is under pressure to open up its network infrastructure to allow rivals to lay their own ultrafast fibre-optic broadband lines, after a review by the telecoms regulator. The move was announced on Thursday as part of Ofcom’s once in a decade review of the telecoms market. It has been considering whether to push BT to spin off its Openreach subsidiary, which operates the UK’s broadband network infrastructure.